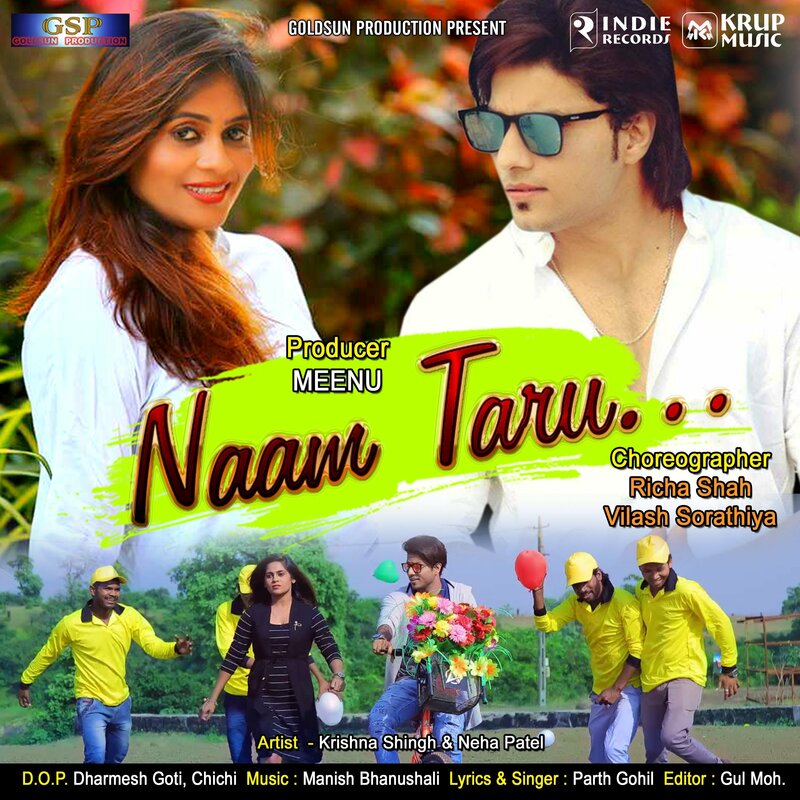 KrupMusic released a new Romantic Gujarati Single “Naam Taru” in January 2019. The song features well known Model Neha Patel. Manish Bhanushali is the composer of the song; Lyrics & Vocals are by Parth Gohil. The music video is released on KrupMusic channel. The song is available on all leading platforms. Links are available below. Gaana, Saavn, Hungama, WYNK, KrupMusic. 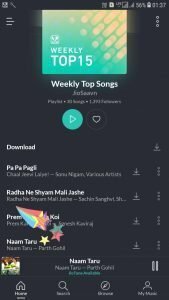 Leading Saavn Top 10 Charts.